Unlike me, most people watching a Grand Prix are not aware of the birds sharing the environment. 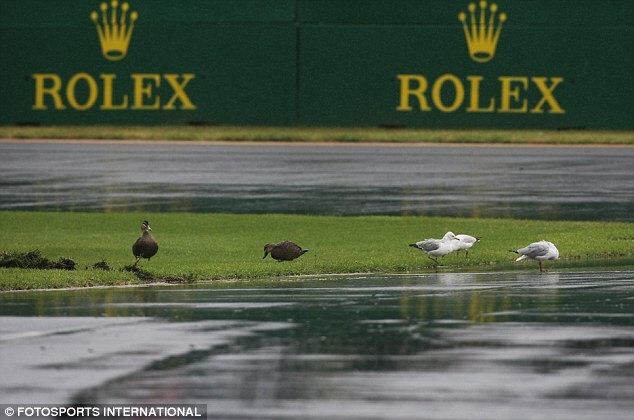 Practice for this week’s Australian Grand Prix in Melbourne was run in conditions only suitable for ducks. 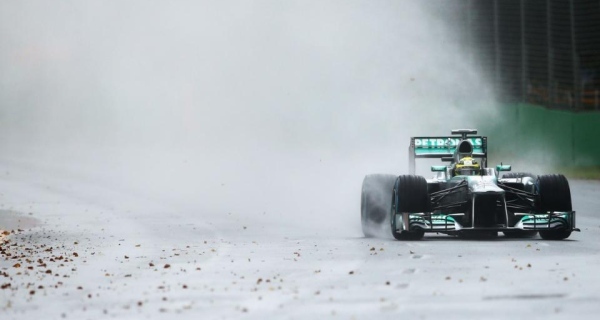 In fact ducks were swimming and paddling on the grass verges of the race track, and seagulls huddled on the grass/water sheltering from the wind. I saw one duck have a very narrow escape when a car spun off right onto ‘his’ patch. The seagulls appeared to take no notice at all. How can they sit unconcerned so close to this horrendous noise and kerfuffle? We wear ear protection. Why don’t they become deaf? Actually they do but birds are unlike all other species in that they can regain their hearing after becoming deaf, see my earlier post on this condition.